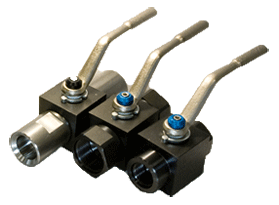 If you would like the new 2017 printed catalog please email us at Sales@dmic.com with the quantity you would like and we will get those out right away. 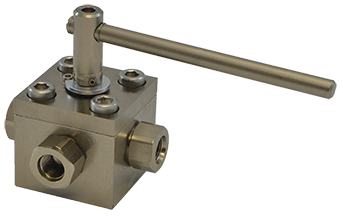 'BVALP' Low Profile Capable of handling up to 250 PSI Optimized for DMIC's "SSW" System - 1" - 6"
Click here to download 3D models for BVAL and BVALP! 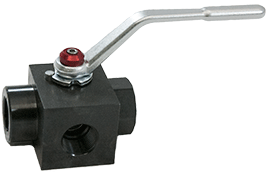 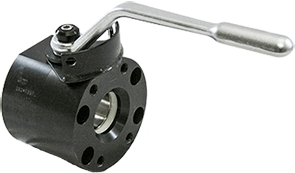 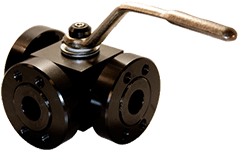 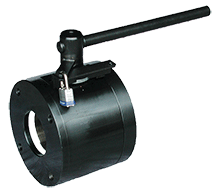 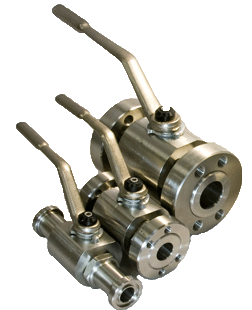 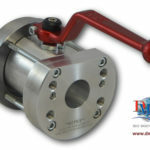 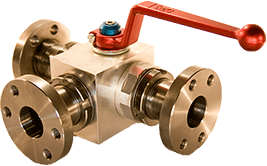 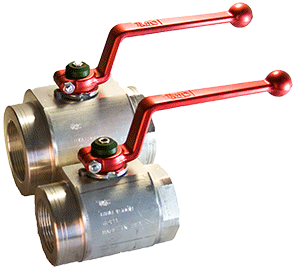 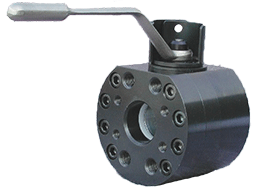 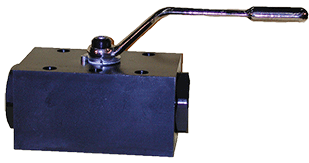 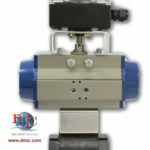 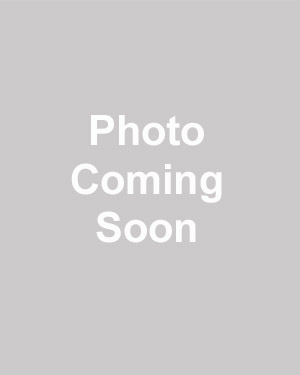 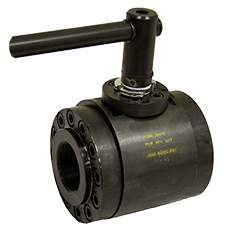 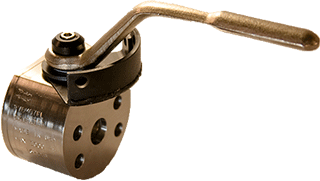 'BVEM' Mid Pressure An economical and efficiently designed ball valve for 3,000 PSI Max applications From 2 ½" to 4"
NEW! 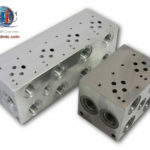 Click here to download 3D models! 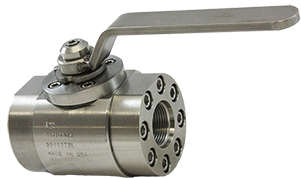 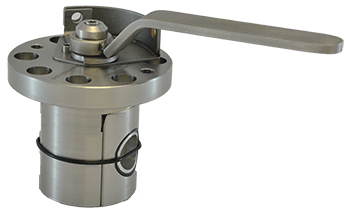 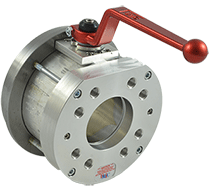 'BVHS' 6,000 PSI Stainless Steel Round Body Ball Valves for 6000 PSI, 1"-6"
BVQW High Performance, High Pressure to 10,000 Depth High Quality Stainless Steel Fluid & Subsea Valves ¼" to 6+"
BVQG High Pressure / High Temp 6,000 PSI High Quality Stainless Steel Fluid & Gas Valves ½" to 6"
'BVFF' Fixed Flange Large Bore 3000/6000 PSI – DM-Flange, ANSI, DIN ~ Sizes from 2½" to 6"
'BVDM' Direct Mount Ball Valve Models for 3000/6000 PSI ~ Sizes from ½" to 2½"
'BVDMF' Captive Direct Mount Ball Valve Models for 400/3000/6000 PSI ~ Sizes from ½" to 2½"
'BVSS' Dual Pattern SAE 4-Blot BV, C.61 & 62 Sizes from ½" to 2"
DMIC Actuators A Hydraulic Alternative to Standard Electric or Pneumatic Actuators. 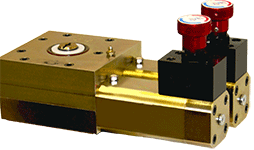 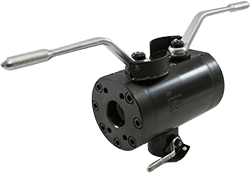 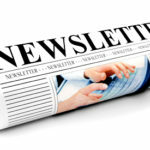 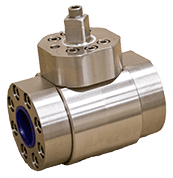 Full customization to any max operating pressure.